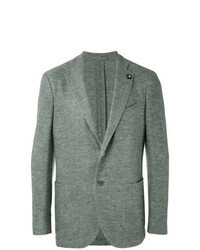 The Gigi Chevron Blazer £625 Free UK Shipping! 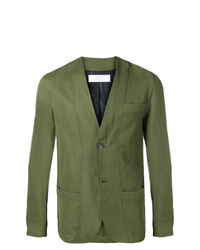 Maison Margiela Single Breasted Blazer £1,464 Free UK Shipping! 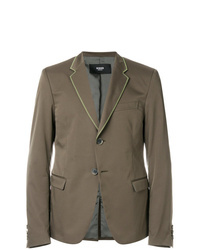 Societe Anonyme Socit Anonyme Trip Collarless Blazer £268 Free UK Shipping! 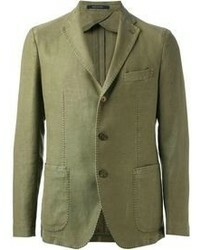 Boglioli Two Button Blazer £292 £584 Free UK Shipping! 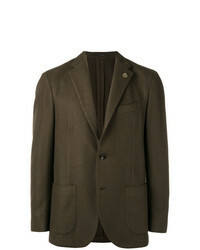 Caruso Single Breasted Blazer £723 £904 Free UK Shipping! 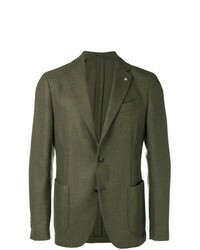 Bagnoli Sartoria... Classic Fitted Blazer £403 £620 Free UK Shipping! Yohji Yamamoto Single Breasted Blazer £1,278 Free UK Shipping! 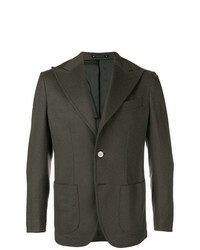 Tonello Classic Buttoned Blazer £634 Free UK Shipping! 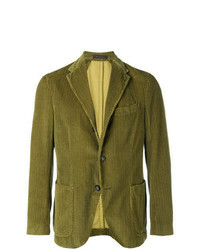 Lardini Classic Blazer £441 £881 Free UK Shipping! 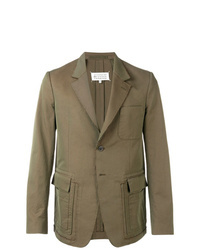 Lardini Single Breasted Blazer £603 Free UK Shipping! 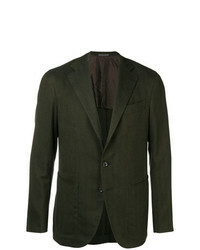 Lardini Single Breasted Blazer £792 Free UK Shipping!